LOS ANGELES (GaeaTimes.com)- Last night’s “Saturday Night Live” with host Dana Carvey turned out to be interesting one and the hilarious gigs, sketches and skits managed to keep the audience riveted to their seats. 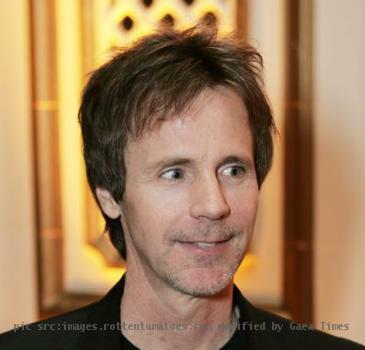 This was Dana Carvey’s fourth “Saturday Night Live” appearance and with his wonderful sketches, he again won the hearts of his audiences. The special guests of the night were Justin Bieber and legendary band Linking Park. The host started the show with the parody of his own show “Wayne’s World”. The name of the segment was “Cold Open” and it seemed as if Dana Carvey wanted to revisit the past with this show. Mike Myers also joined the host and in their skit, they were competing for the coveted honor of Oscar. In the skit, Dana Carvey also made fun of Natalie Portman and Mila Kunis. In the actor’s monologue, the host spoke about the time when he was the cast member of the show. One of the most hilarious sections of the “Saturday Night Live” was “Church Chat”, where Justin Bieber joined the host. 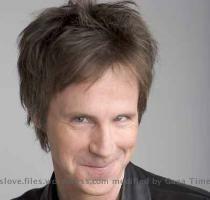 Dana Carvey decked himself up like a Church Lady and criticized the Kardashian sisters in his own way. Justin Bieber also appeared in “The Roommate” segment along with Andy Samberg. The audience were, then pepped up by Linking Park’s songs “Waiting for the End” and “When They Come for Me”, which was appreciated by the viewers as well as host Dana Carvey. The “Weekend Update” section included turmoil in Egypt and even Anderson Cooper’s attack. Even jokes about Charlie Sheen must have made the audience roar with laughter. Dana Carvey On "The Tonight Show"